Oh my word. 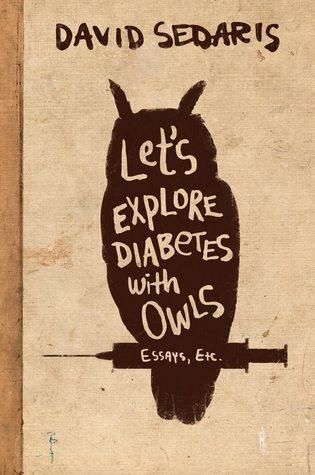 I just love David Sedaris. I would love to try to match wits with him at least a few times…perhaps pick up trash with him on summer afternoon. I love to enjoy his books via audio simply because he is just so delightful. His voice and his delivery is half the fun when it comes to enjoying his book.